Ashish Gupta is an engineering leader who is passionate about business, product, technology, and people. Currently, he is Director of Engineering at Groupon, leading the Platform Engineering. Prior to this, Ashish did a stint on Wall Street, which included high-frequency trading. In his spare time, Ashish loves to advise startups as well as coach and mentor next generation of engineers on a variety of technical and soft skills. 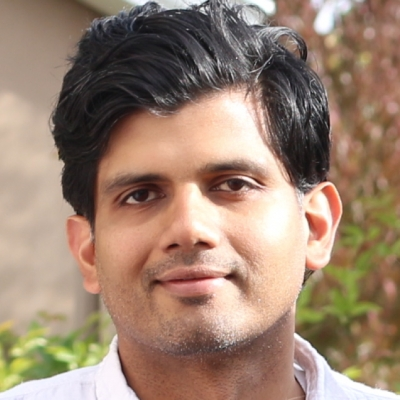 Ashish holds a doctoral degree in Computer Science from the University of Washington Seattle and a Bachelor’s degree from IIT Bombay.